With nearly a third of New Mexico counties approving Right-to-Work ordinances, New Mexico’s governor struck them all down with one signature. 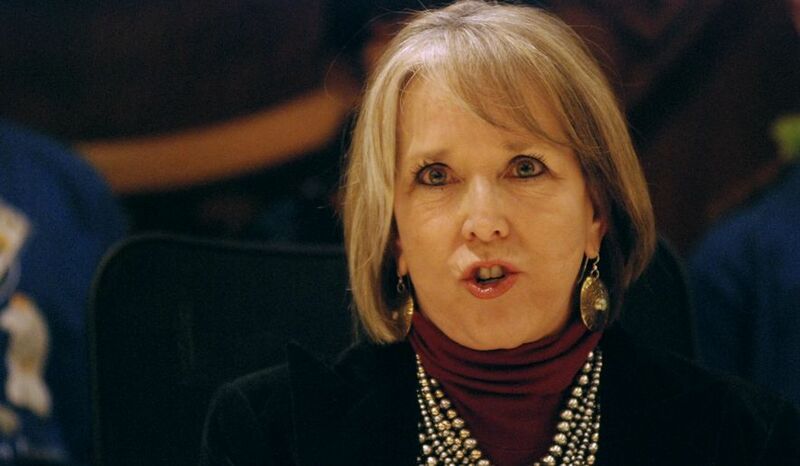 SANTA Fe, NM—New Mexico’s Democrat Governor Michelle Lujan Grisham reaffirmed her commitment to unions on Wednesday by signing legislation barring counties and municipalities in the state from enacting “Right-to-Work” ordinances. 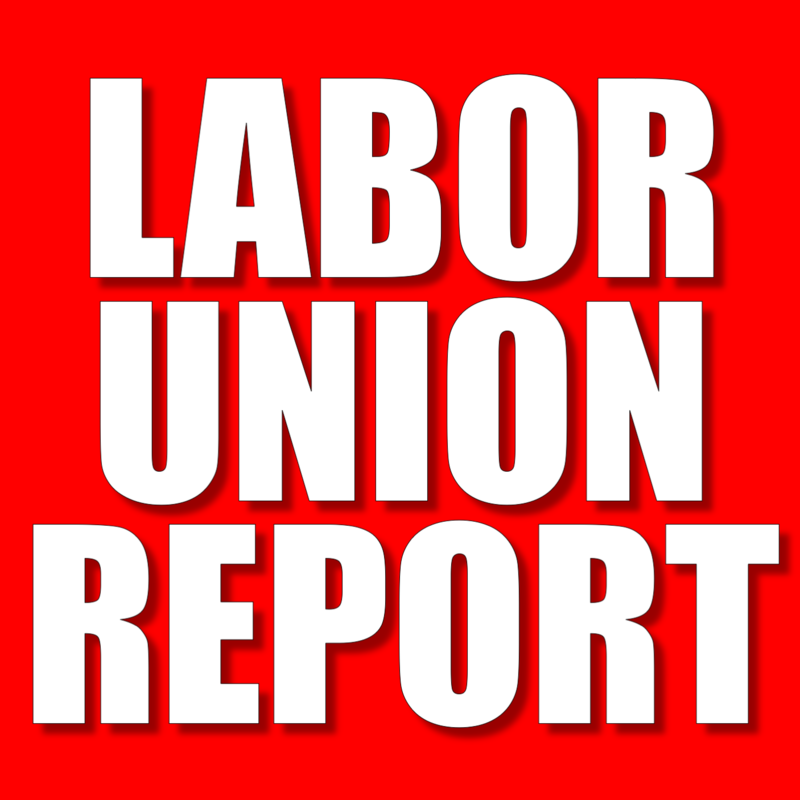 As New Mexico is not a “Right-to-Work” state, it is legal for unions and employers to enter contracts that require workers to pay union fees as a condition of employment. If a worker fails to pay union fees, the union can demand the employer terminate the individual’s employment. 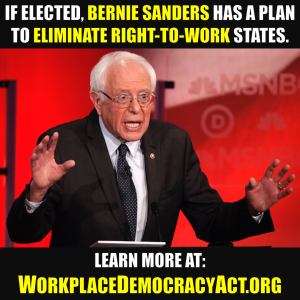 Although New Mexico only has eight percent of its workforce in unions, 10 of the states 33 counties had adopted ‘Right-to-Work’ ordinances that said employees could not be compelled to pay fees to a labor union that represents them on the job. Earlier this month, New Mexico’s Senate voted voted 23-19 to approve House Bill 85 which, in some ways, “is as symbolic as the the city and county ordinances it seeks to void, merely reaffirming New Mexico’s labor laws,” reported the Sante Fe New Mexican, a state newspaper. Sen. Joseph Cervantes, D-Las Cruces, said the Legislature’s role in approving the bill tells city and county governments they do not have the power to authorize right-to-work laws any more than they could cut the tax rate for corporations. “The power in both cases rests with the state government,” Cervantes said.